Do you have to ban yourself from the gorgeous stationery sections of your favourite stores? Do you like to get your DIY on and create gorgeous paper crafts for your wedding? 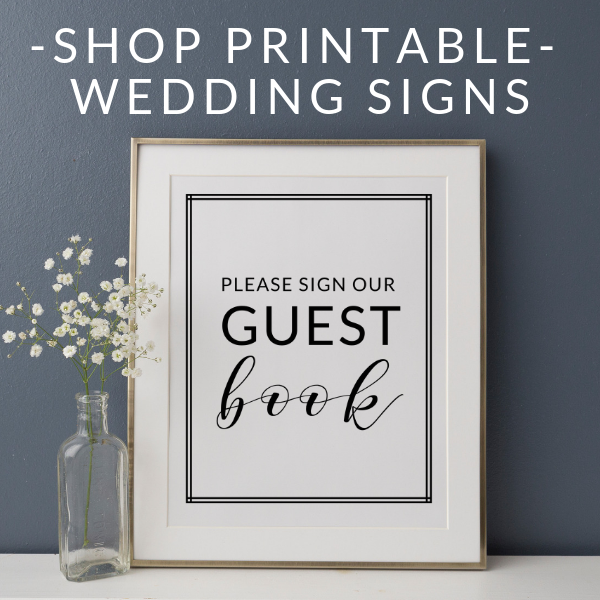 Are you searching for a wedding invitation blog to help? Well, you’re definitely in the right place! Updated weekly, All The Pretty Paper aims to be a treasure trove of paper craft loveliness to help you plan your perfect wedding. Wedding invitation inspiration, DIY tutorials and how to guides are just some of the things you can expect. For daily inspiration, follow All The Pretty Paper on social media: Facebook, Instagram & Pinterest. Or for tips, freebies and paper loveliness right to your email inbox sign up for the email VIP list in the sidebar on the right. For details about how to submit paper craft tutorials or styled wedding invitation inspiration to the blog, check out the Submissions page. Originally from Ireland, I live in London with my husband. He has come to terms with my crafting obsession, even though it means continually tripping up over washi tape. I’m currently planning a craft area in our new house where there WILL be order! I’ve always loved stationery, but this really came to the fore when we were planning our wedding in 2014 and I designed and made all the wedding invitations and stationery. 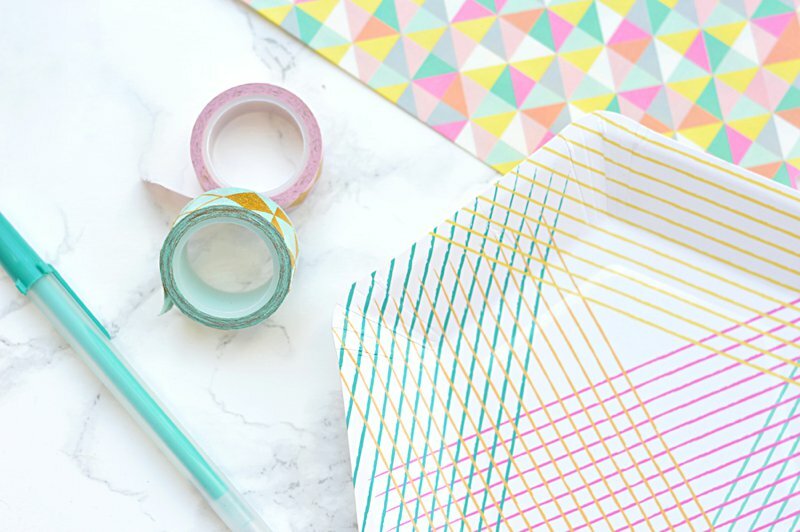 I charted my wedding planning journey on a blog called Daydreaming Bride, however, when my big day was over I soon realised that all I really wanted to talk about was stationery and papercrafts. So, in Autumn of 2016 the wedding invitation blog All The Pretty Paper was born, where my paper-loving ways could be set free! 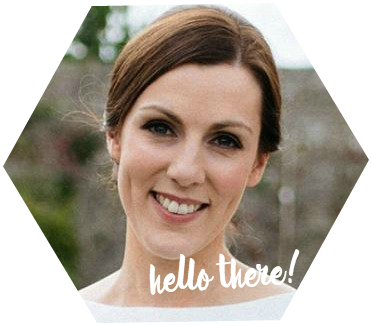 Any questions or suggestions please feel free to pop me an email at marie @ alltheprettypaper.com and I’ll get right back to you.